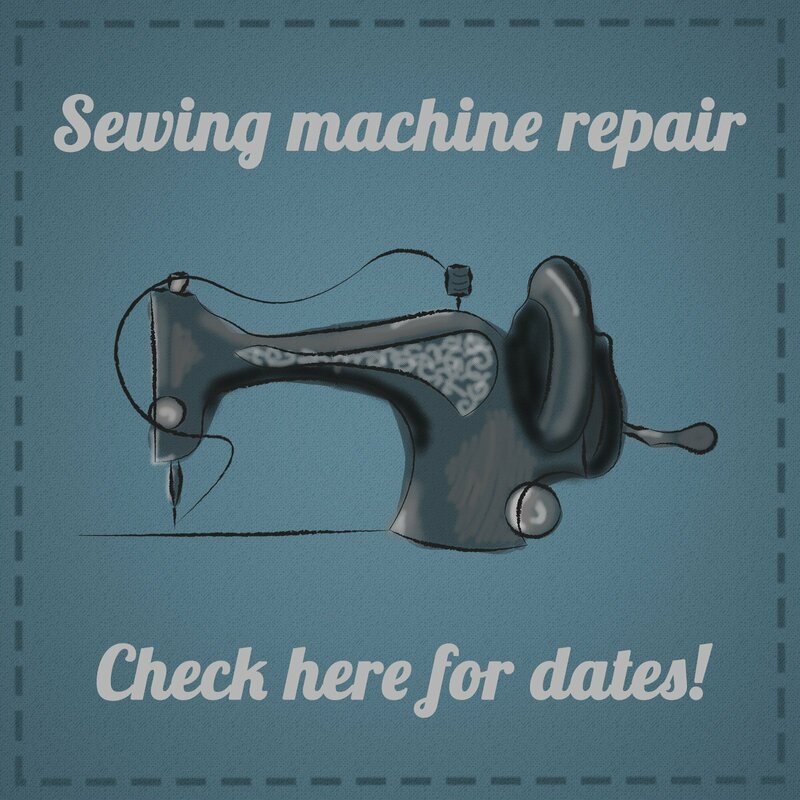 He can only repair so many machines in a day, so please CALL or STOP BY to get your name on the list. The cost for basic service is $105 for machines and $125 for sergers. Once you get your name on the list, you will drop your machine off the day before and pick it up the day after service.